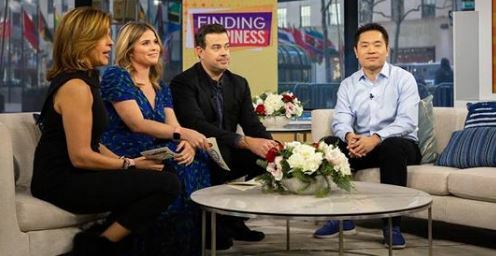 Our fearless rejection expert, Jia Jiang, made a guest appearance on NBC’s Today Show to give Hoda Kotb, Carson Daly and Jenna Bush a lesson in being rejection-proof. Jiang’s life used to be marred by rejection and judgement. 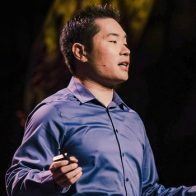 He had dreams of being a successful entrepreneur, but felt hindered by the paralyzing fear of rejection. Then he took a chance, quit his well-paying job, started his own business despite his wife being pregnant, and worked for months while his personal savings dwindled only to be rejected for funding via text. It was a devastating blow. He wondered why he took the rejection so hard. He wanted to break free from the grip of rejection, so he started a self-designed, 100 Day Rejection Challenge. Every day he would set himself to a task that would lead to rejection. He started by asking a total stranger for a $100 loan, and the tasks only got more outrageous from there—ranging from asking for a burger refill to driving a policeman’s car. In his interview with Daly and Bush, watch as he dives into his biggest rejections, the success he found from these rejections, and how it all changed his world view. Watch Jia Jiang on the Today Show.